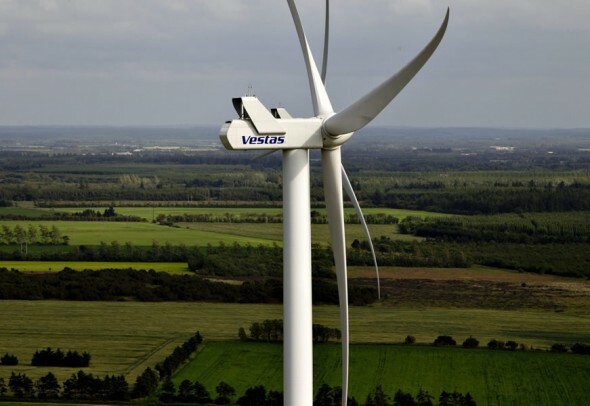 Denmark harnesses 140% of its energy from wind farms! There’s something to look forward to from windy days, especially if you’re from Denmark. On July 9th, the nation experience strong winds and voila, they were glad in the days to come. How so, you may ask. Denmark have invested heavily on wind energy, the testimony of which can be found on their elaborate wind farms that span acres. The winds led to the production of 16% surplus energy during the day and an incredible 40% surplus overnight, to meet the entire nation’s demand and have some power still left. 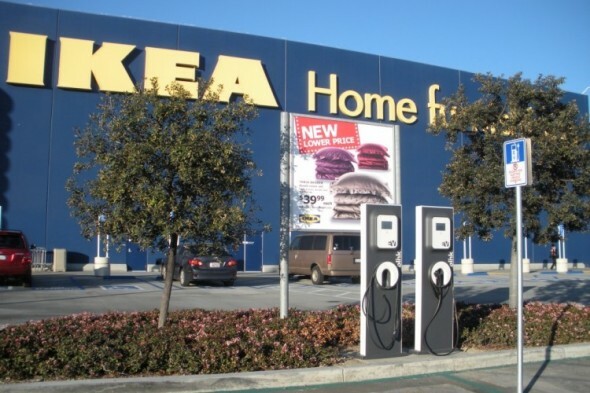 And prompt as they are, the Danes exported the excess energy to Germany, Norway and Sweden by leveraging their electricity grids. This clearly paints the picture of a very probably future, where renewable energy rules the power lines. 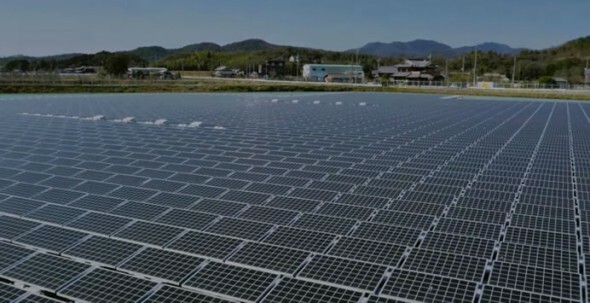 Kyocera and Century Tokyo Leasing had a ceremony to celebrate the completion of a solar power plant that has an output of about 2.3MW and was set up on a pond in Kasai City, Hyogo Prefecture, Japan, May 24, 2015.This is the world’s largest floating solar power plant, followed by a plant run by Kyocera TCL Solar in Kato City, Hyogo Prefecture. 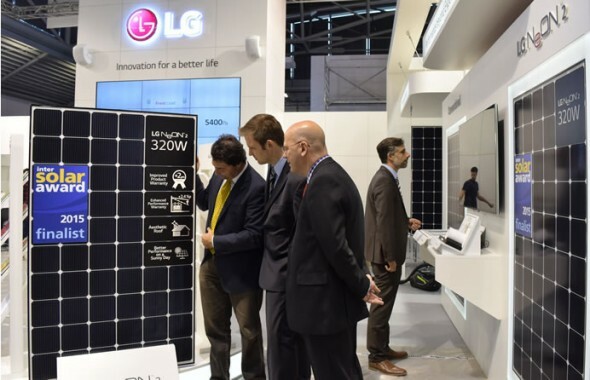 LG announced its innovative and efficient solar power system at Intersolar Europe in Munich, Germany. At the world’s leading exhibition for the solar industry, LG is displaying its latest NeON 2 solar energy solutions. Equipped with newly developed Cello Technology, NeON 2 offers better performance and reliability with significant improvements over the original NeON. The NeON 2 is perfect for homeowners who want to maximize the energy production potential in a limited roof space. The 320W NeON 2 boasts 6.4 kWp capacity with 20 modules (60 cells) while the capacity of a 285W p-type Mono with the same number of modules generates only 5.7 kWp. LG’s highly efficient panel can more easily be installed in a module array on the roof regardless of its surrounding environment. Toyota Auto Body, a subsidiary of Toyota began providing four of its single-seat electronic vehicles to post office branches in central Japan for pickup and delivery duties on a trial basis. The vehicle called Coms, will be the first electric vehicles in Japan to be used for mail delivery. The cars can reach a maximum speed of 60 kilometers an hour, and can run about 50 kilometers between charges. Kyocera TCL Solar has completed construction of its third floating mega-solar power plant in Hyogo Prefecture, Japan. Kyocera and Century Tokyo Leasing jointly established Kyocera TCL Solar LLC in August 2012 for the purpose of constructing and operating multiple solar power plants in Japan. Due to the rapid implementation of solar power, securing tracts of land suitable for utility-scale plants is becoming increasingly difficult in Japan. 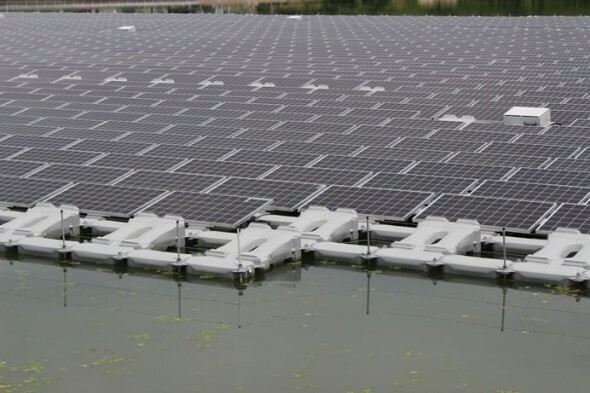 In order to utilize Japan’s abundant water surfaces, Kyocera TCL Solar began installing floating solar power generation systems last year. 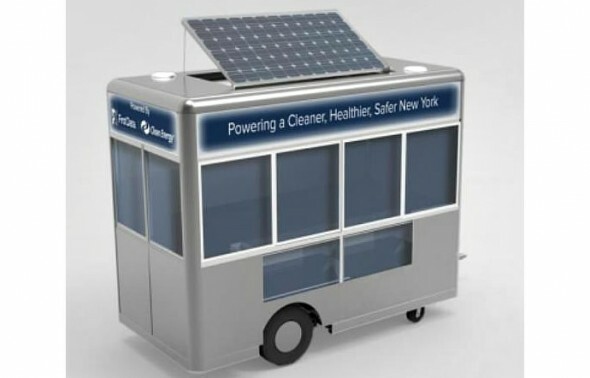 MOVE Systems is a start-up in NYC that has joined hands with the NYC City Council to change the way we look at food carts. Being among the busiest cities in the world means a lot of people who do not have the time to nestle down in a restaurant for a snack. Food carts are among the most popular eateries across the Big Apple. MOVE is committed to provide 500 new energy-efficient food carts to street food vendors around the city. Called the MRV100, the hybrid cart is equipped with solar power, offers rechargeable batteries, plug-in hybrid technology and alternative fuel hookups. This will help do away with the propane tanks that are currently used, which are neither safe nor environment-friendly. The carts proposed by MOVE are said to reduce climate change-causing gases by 60% and smog-causing NOx pollution by 95%. A little number crunching and we can deduce that this is equivalent to cancelling the pollution from 200 propane-fuelled carts! Switching over to renewable energy is perhaps the only way to preserve fossil fuel reserves and keep the environment cleaner. 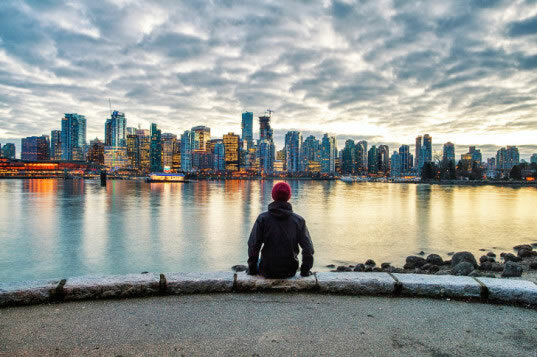 Adding a dash of green to its surroundings, Vancouver, Canada, has now committed to a future powered by 100% renewable energy. 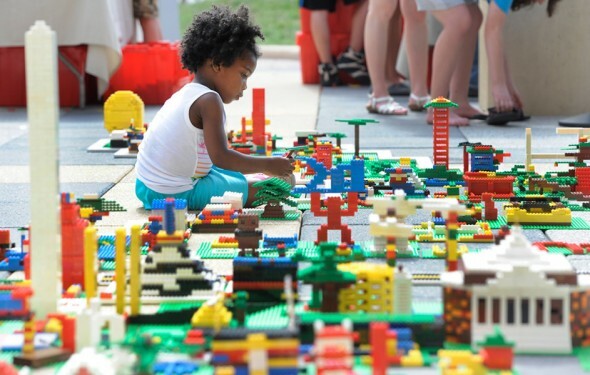 The announcement was formally made by the city authorities at the ICLEI World Conference 2015 in Seoul, South Korea. The city is now one amongst more than 50 around the world that have made this pledge for a greener tomorrow. It’s always sunny in California. This is probably the biggest reason why the state is the first to get 5% of its power from the sun! 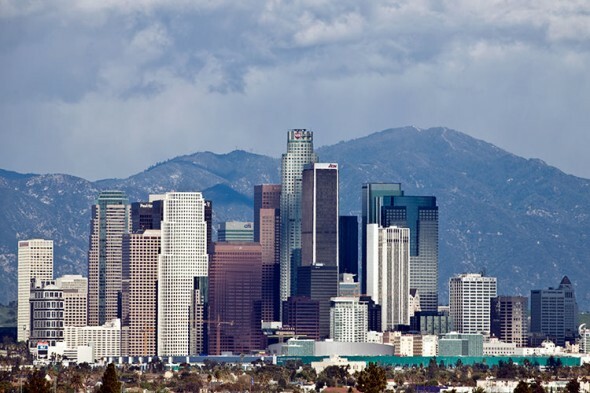 According to the U.S. Energy Information Administration, California is now the forerunner in solar energy by producing a whopping 9.9 million megawatt hours of energy in 2014. Also, let’s not forget the fact that the report takes into account only “utility-scale” energy production. This means by including the amount of energy generated by the solar panels installed privately by residents, California will have generated much more than the aforementioned figures!